Welcome to SpotSound UK ! 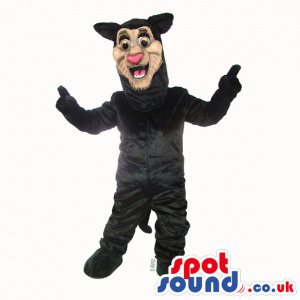 SpotSound UK is a pioneer in manufacturing and fabrication of mascot costumes. We are a leader in bringing creative ideas to life with customized animated products. Hence our motto: Events for Everybody ! The appealing personalities and vibrant designs from our collections are guaranteed to attract attention. Our custom design service is an affordable way of bringing your own character to life. 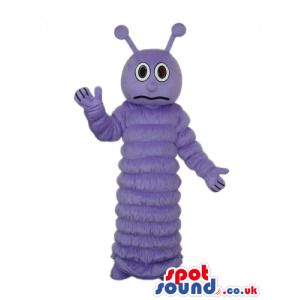 We provide a wide game of products and services to meet your promotional and branding needs around costumes and mascots costumes. 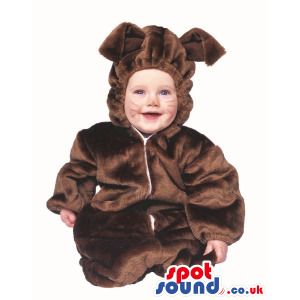 SpotSound offers a lot of service: a full-service sewing department; and complete finishing processes, including cutting and routing at low price around the globe. We can take your ideas and bring them to life or utilize our creative teams for eye-popping ways to support your promotional or branding needs. Our commitements are to deliver your project on time, on budget, and with the highest quality and creative standards. Companies like IKEA, Starbucks, Airbus, Castorama, Vente-privée.com all count on us to Imagine their marketing products. Interesting things about the Word : "Mascots"